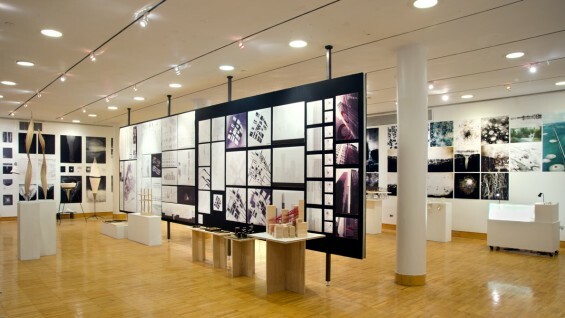 The Irwin S. Chanin School of Architecture will hold an Open House this Friday for the Master of Architecture II program, including presentations by faculty and graduates of the program in the Houghton Gallery. The Open House will run from 6pm - 7:30pm with information sessions on applying for the 2013-2014 academic year beginning at 6:30pm. The work of the 2011-2012 class will be on view in the gallery. Without prescribed boundaries, the projects address a myriad of critical issues affecting architectural discourse, ranging from urban theory to the present condition of globalization and the continual emergence of new scientific developments and technologies. The exhibition illuminates the graduates' year-long exhaustive research using text, photography, drawing, technology, science and history to develop innovative programs, all of which feature configurations and narratives that bring forth potential solutions that may not be obvious to the viewer.